Whether you need repair or installation, we're here to help. We’re here 24/7 to take care of your plumbing repair needs. You can count on us for reliable heating services. Day or night, we’re ready to handle your heating repair. 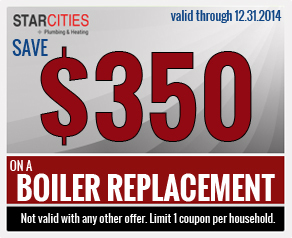 When you need a heating and plumbing company which can provide you with the most services, know you can count on Star Cities. With the most services offered in the industry, we’ve provided residents all throughout the Manhattan and Brooklyn area with the repairs, replacements, and installations they need. 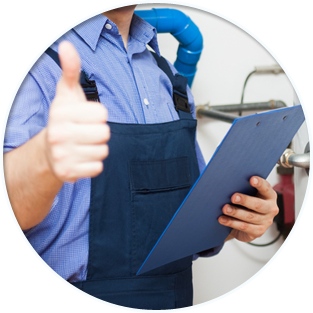 Our emergency plumbers and other professionals strive to bring you the best in services. Our team of expert plumbers in Manhattan provides a wide range of plumbing services for both commercial and residential properties, including installation and basic repairs and maintenance. We know that even a small leak can cause major problems, which is why we are open around the clock every day of the year. We can assist you with plumbing emergencies such as water leaks or frozen pipes, and our quick response minimizes damage and keeps your costs in check. Outside of an emergency, our comprehensive services include pump services, drain cleaning and repair, and valve repair or replacement. 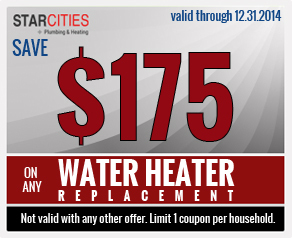 Additionally, we specialize in the repair, installation and maintenance of water heaters and tankless water heaters. 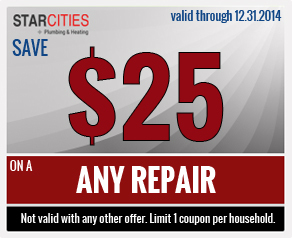 No matter what your plumbing needs are, you can count on our specialists at Star Cities to provide quality, affordable solutions. At Star Cities, we understand that being without heat in Brooklyn can be a major crisis. When temperatures start to drop, many home and business owners rely on heating systems to keep their properties comfortable. Thanks to our team of highly skilled HVAC technicians, we have the capability to not only ensure your heating system is running properly, but we can also save you money on your monthly utility bill. Regular heating maintenance such as cleaning ductwork and replacing filters keeps your furnace or boiler running at full capacity, minimizing energy consumption. 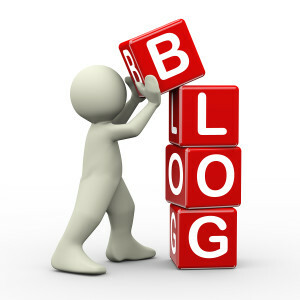 Additionally, making timely HVAC repairs prevents small issues from becoming major costs. Lastly, our heating services specialists can make recommendations on a new furnace and install it. Our team can keep your system running efficiently and effectively. Honest, licensed and experienced Manhattan plumbers on every job. A quick and efficient response for every call. Competitive pricing on every job. Cost savings through immediate repairs as well as preventative maintenance. Get your heating or plumbing situation resolved today with the most experienced and qualified New York City plumber in the area. Contact Star Cities Plumbing & Heating at 800-547-1422 and let us show you why we are the plumbing company residents and business owners of Manhattan and Brooklyn turn to most.